If you had to guess, how many pets would you say Miley Cyrus owns? Three? Five? Try 13. That’s right, Miley Cyrus owns nine dogs, three cats, and one pig! Ready to learn about Miley Cyrus and Liam Hemsworth’s personal zoo? Try your best to keep up . . . In 2012, Miley and Liam adopted Happy, a Rottweiler-beagle mix, Penny Lane (dog), and MaryJane, a pittbull. Both MaryJane and Happy are rescues, and Happy was discovered abandoned behind a Wal-Mart! In 2013, Miley adopted Bean, a baby Chihuahua mix. How cute is he?! Liam adopted Tani, the mixed-breed pit bull while on a break with Miley in 2014. He clearly loves Tani, and has called her his “true love” and his “special girl.” Now that Miley and Liam are back together, she gets even more love from her giant family! 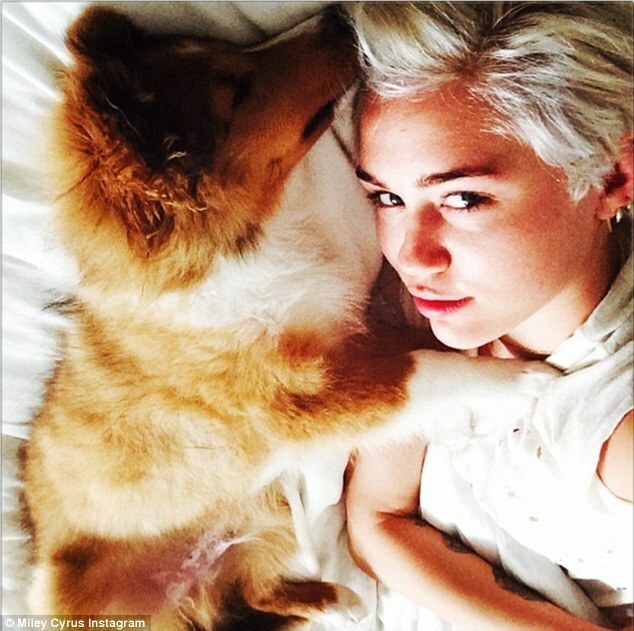 Miley adopted Emu (aka MuMu), the Shetland sheepdog in 2014. Emu has a middle name, Coyne, named after Miley’s collaborator Wayne Coyne who helped her with the album Miley Cyrus & Her Dead Petz. In 2014, Miley adopted Pig Pig (aka Bubba Sue—Miley is bad at choosing just one name we guess?). Just LOOK at this piglet. She even has a claim to fame after posing with mom on the cover of Paper magazine! Dora is a rescue dog who is technically Liam’s, but Miley treats her like her own. Miley helped Liam rescue Dora from Wylder's Holistic Pet Center and Rescue in L.A. in November of 2015. Miley and Liam also adopted Milky, yet another pit bull (noticing a trend? ), in 2015. 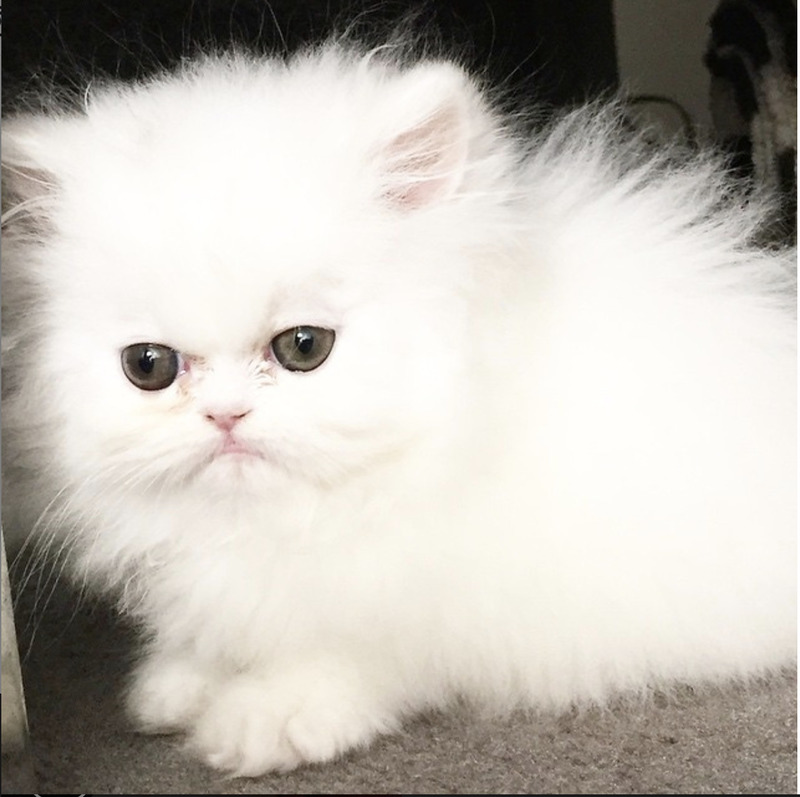 Milky was a teeny tiny baby and took the internet by storm. Long-haired sisters Kiki and Lilo were adopted as kittens in 2015. Both cats seem to really enjoy following Miley into the bathroom, because Miley posts a whole lot of pictures of them in there with her. Relatable. 2015 was a good year in the Cyrus/Hemsworth household for cats, because they also adopted Shanti Om Bb in May of that same year. She has her own Instagram and currently has 94,000 followers! Not that any of that is particularly surprising; she’s basically a living pom-pom. In July 2016, Miley and Liam rescued beagle Barbie from lab testing. We are so glad she got a loving home! Are you still with us? We’ve made it to the final pet! Harlem, the tuxedo cat generally flies under the radar, but made news in 2016 for a scandalous cat fight that left Miley bloodied. She wouldn’t sell out which one of her cats was the culprit, but it’s believed that Harlem may have been the baddie behind the battle scars. Have you ever known anyone with this many pets?